THIS 2012 INTERNATIONAL CONVENTIONAL CAB 16 FT BOX TRUCK IS READY TO MAKE YOU MONEY WITH A SEPARATE ROOM BUILT IN WITH A/C AND WIRED OUTLETS WITH A SPOT FOR THE GENERATOR.DONT FORGET ABOUT THE TURBO V8 MAXFORCE WILL GET YOU ANYPLACE YOU NEED TO GO . AND YOU DONT NEED A CDL FOR THIS GREAT TRUCK. 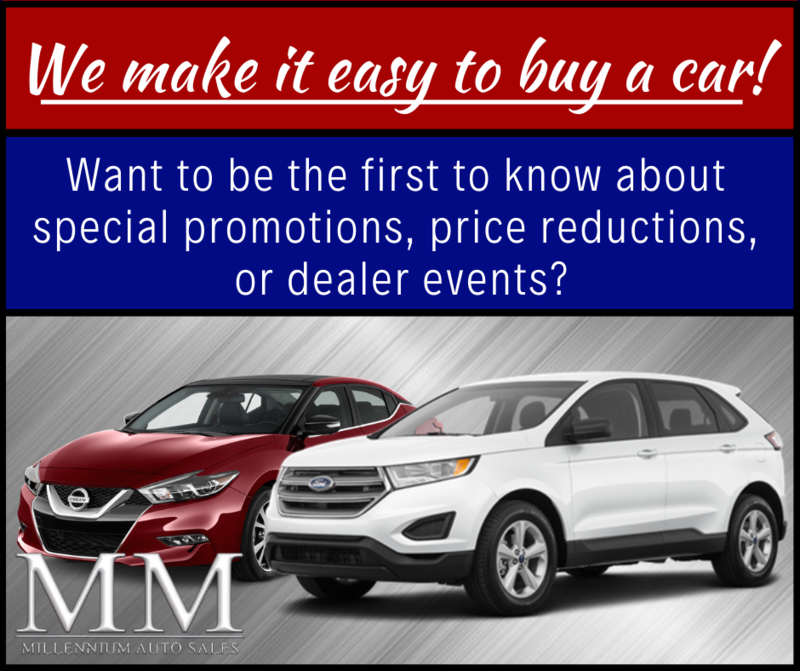 At Millennium Auto Sales we offer great deals on clean pre-owned used cars, trucks and SUVs. With 20 years in business and nationwide available inventory Millennium Auto Sales can help match you with the ideal car for your needs! Buy from a trusted dealership and expect a better car buying experience. Whether you're doing research on the right vehicle or ready to buy now make our lot your next stop! Disclaimer: Sales tax, title, license, registration, finance charges, emission testing and compliance fees are additional to the advertised price. Unless otherwise stated separately in the vehicle details, price does not include processing, administrative, closing or similar fees. Dealer not responsible for typographical errors. While every reasonable effort is made to ensure the accuracy of this data, we are not responsible for any errors or omissions contained on these pages. All financing promotional offers are On Approved Credit. Must be 18 or older. All offers subject to change and/or termination at any time and without notice.